On a good note the management tried hard to make right some of the wrongs that had happened on my stay. The Restaurant was fair but nothing special. 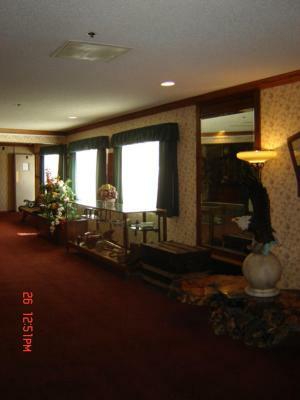 The hotel itself has lots of charm. Their real short comings are in the cleaning staff. 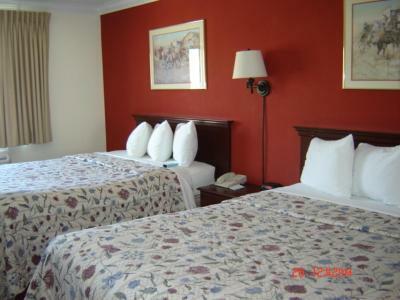 The rooms were not clean properly on both occasions I stayed here. Management can use improvement on the quality control of there cleaning staff. Always Clean and comfortable. Easy check in and out process. 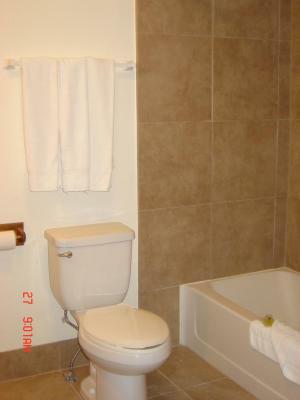 We had an issue with the cleanliness of the bathroom and front desk staff was very helpful friendly and made it right. Unfortunately I didn't get her name but she gave excellent customer service both upon check-in and with the issue. Easy to find and check in. Room was average. Pet friendly. Eclectic, vintage decor. 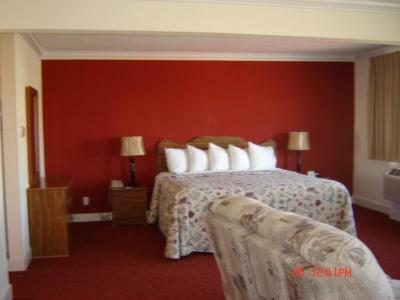 The value was certainly in the reasonable cost for our room. Easy check and friendly staff. Location next to busy street makes it tough to walk down town. 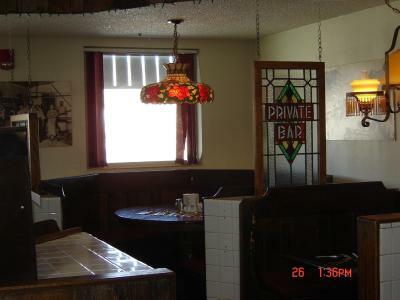 We always stay here when we're in tonopah. It's a nice hotel. Mining revisited. 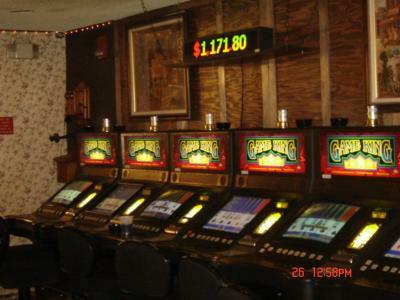 I enjoyed have learned more from Tonopah the mining city of days past. The Station assisted very well in its layout and museum like quality. Service in restaurant was excellent Love the no cursing rule in bar. 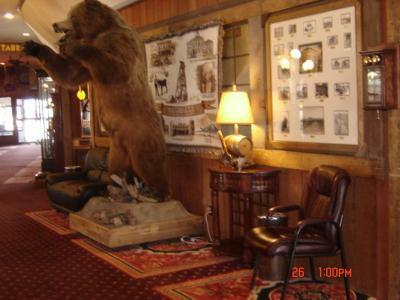 Tonopah Station Hotel and Casino This rating is a reflection of how the property compares to the industry standard when it comes to price, facilities and services available. It's based on a self-evaluation by the property. Use this rating to help choose your stay! 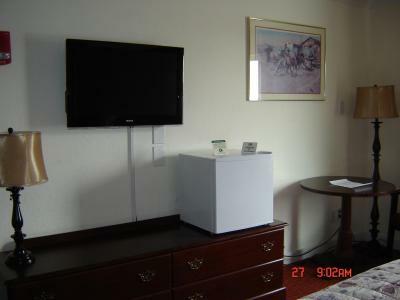 Equipped with a desk, each room also provides a flat-screen TV, a microwave and a refrigerator. 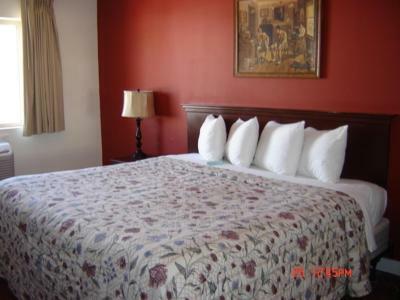 Linens and towels are provided at Tonopah Station Hotel and Casino. 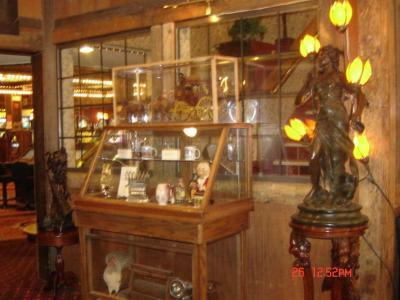 Located on the bottom floor, an antique museum is featured. 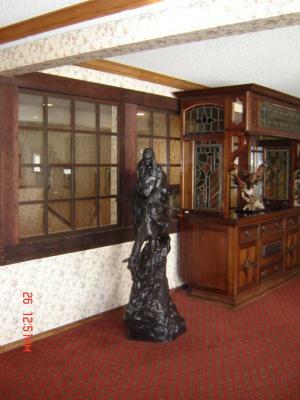 Antiques accent the entire hotel at Tonopah Station Hotel. A gift shop, a business center and an airport shuttle is offered. 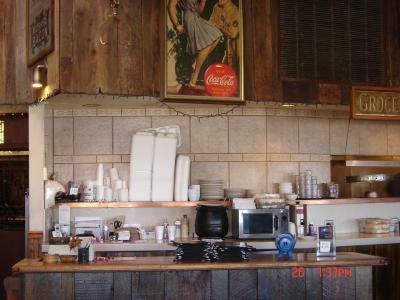 Enjoy a full meal or a snack at the Stage Stop Restaurant. The restaurant is open daily from 06:00 until 21:30 daily. Bella Vita is 3 minutes’ drive away. 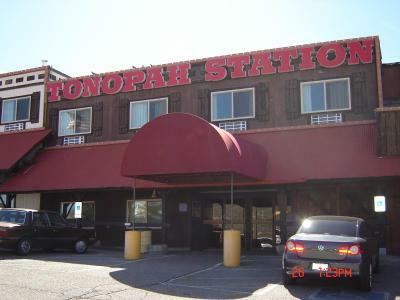 Texaco Station is just 5 minutes’ drive away from Tonopah Station Hotel and Casino. 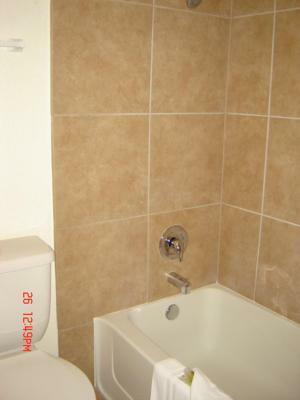 This property is also rated for the best value in Tonopah! Guests are getting more for their money when compared to other properties in this city. 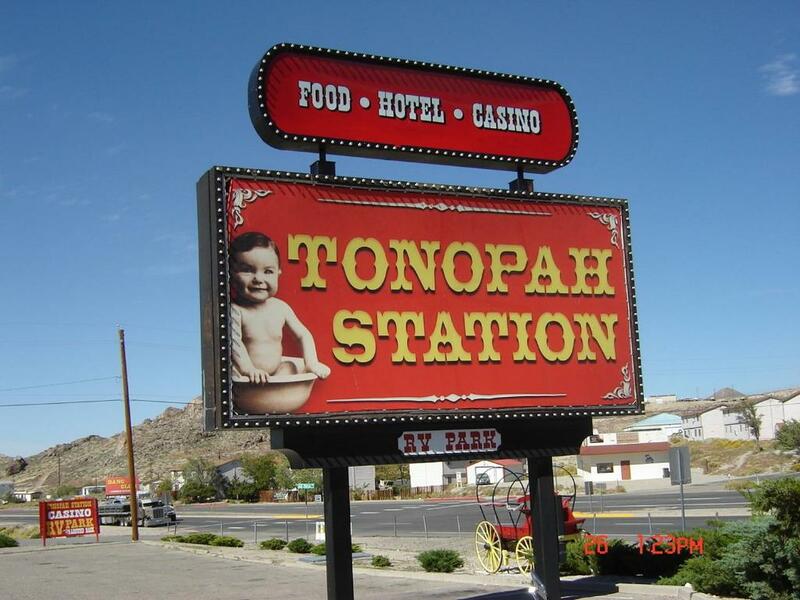 When would you like to stay at Tonopah Station Hotel and Casino? 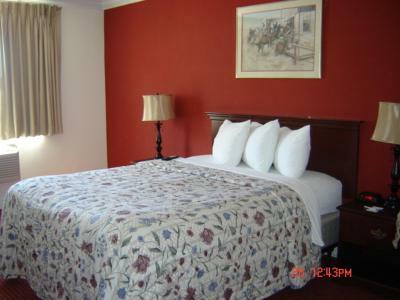 Equipped with free WiFi and a desk, each room also provides a flat-screen satellite TV. 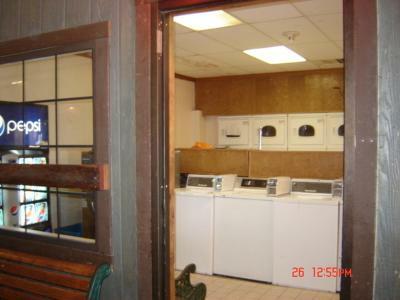 A microwave, a refrigerator, linens and towels are provided. Equipped with free WiFi and a desk, this one-bedroom suite also provides a flat-screen satellite TV. 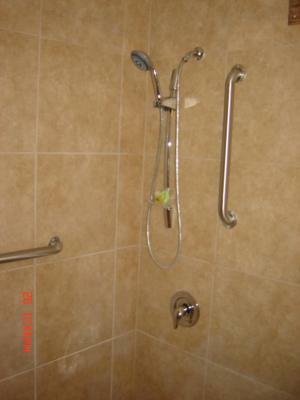 A microwave, a refrigerator, linens and towels are provided. 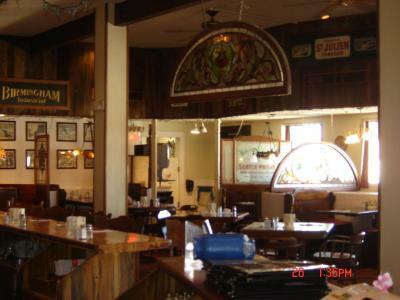 The Stage Stop Restaurant is one of northern Nevada's most popular places to dine! 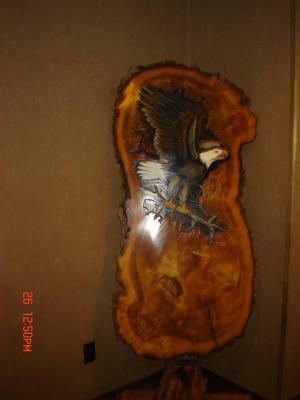 On display are many unique antiques collected for several decades, representing the southwest and it's history and culture. 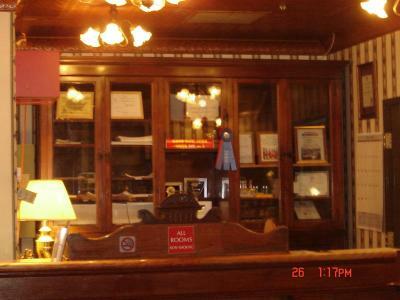 House Rules Tonopah Station Hotel and Casino takes special requests – add in the next step! 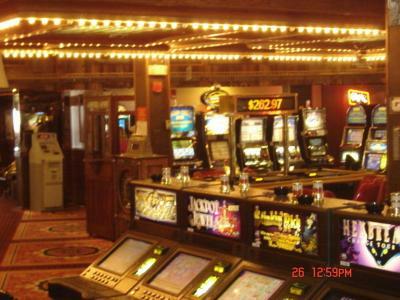 Tonopah Station Hotel and Casino accepts these cards and reserves the right to temporarily hold an amount prior to arrival. 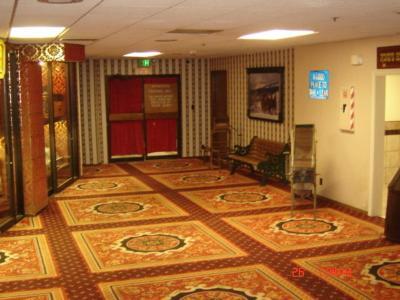 Please inform Tonopah Station Hotel and Casino of your expected arrival time in advance. You can use the Special Requests box when booking, or contact the property directly using the contact details in your confirmation. tv remote held together by scotch tape.key to room had to be reset. I arrived at 1:45 pm and was told I couldn't check in until 2pm. Rules are rules. At 2pm a group had formed in the registration area of 6-8 guests. The woman working there had to search on paper lists to confirm the reservations. Very slow process and another woman who was in the office just kept walking back and forth ,never helping . Also the next day when I came back after my meetings, the key card to my door stopped working. I was in town with a group of 250 people and most of them stay here due to price. Everyone of those folks had to come back to the registration area and have the cards re-formatted. This same thing happened in September when I stayed there. It seems that no one cares about these issues as they keep happening. Noisy room. Foot traffic in the hallway all night. 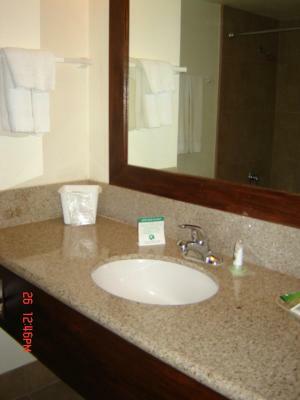 While our room appeared clean, there was heavy dust on the bedside lamps and the bathroom floor and mirror were not particularly spotless...i.e., toothpaste spatter on the mirror...dust and hair in the corners of the floor. Advertised as 100% smoke-free, we had to walk through a smoke-filled casino to enter the elevator to our rooms, departing the same way...and the restaurant was not smoke-free. The views could be better from some rooms. But not much to look at in Tonopah anyway. Unless you are into mining history. Well located and handy parking. Friendly feel and vibe about the place. Very good Americana style cafe. Nice folks good service. Pet friendly. Good spot to spend on a stop over. Easy zzzzs. Food in restaurant was only Luke warm. Room could of been cleaner. 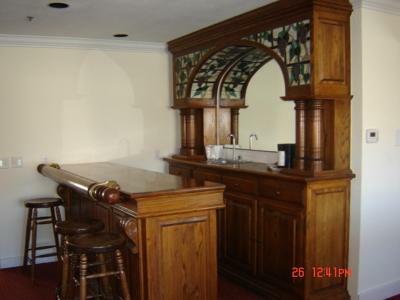 Needs remodel as the rooms and hotel show age and wear and tear. Has a restaurant but only average.